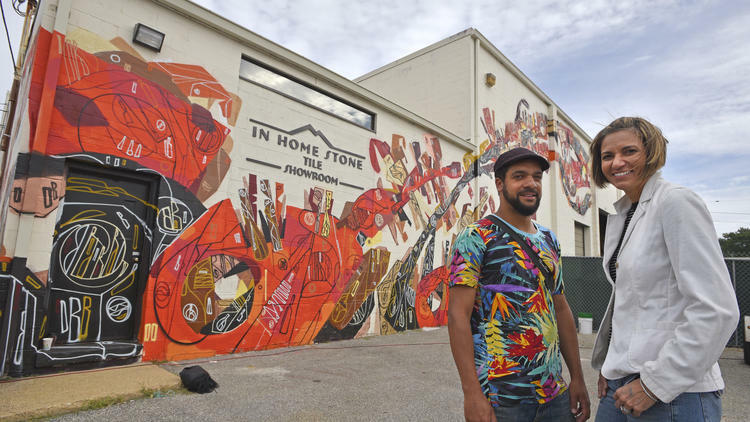 As people gathered in the middle of Edgewood Avenue in Annapolis, they gawked at what had been blank walls just days before — before six Brazilian street artists came to town. Error: Error validating access token: Session has expired on Saturday, 09-Mar-19 15:57:50 PST. The current time is Friday, 19-Apr-19 11:59:47 PDT.